A headset can make the difference between victory and defeat during competition. Whether it’s a shooter, a MOBA, or any other kind of game, a player must have perfect sound to fully understand the situation at hand while enjoying flawless communication with teammates. It is hard to say what the best headset on the market is because it depends on budget, user preference, and what expectations the user has. Despite the challenge, we made a list of seven headphones from which you can choose a headset according to your preferences. Since it is a wireless model, many of you will say that the sound quality will be affected mid-game, but this model has passed this test easily and proved that it can maintain high sound quality in any condition. Pro-G audio drivers provide high-quality sound playback. 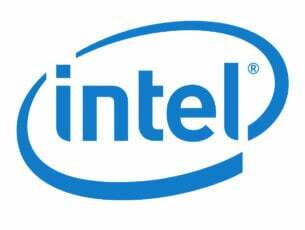 This product is very reliable and takes gaming to a new level as it can run on any device. It will give you an extraordinary experience irrespective of the device on which you play: a computer or a console, or just listening to music on your smartphone. The design is very attractive. 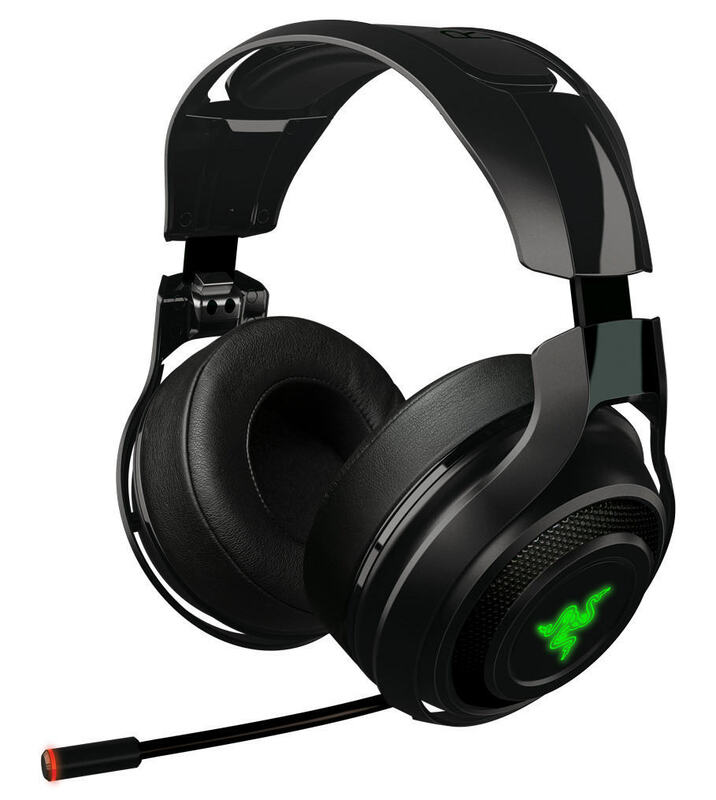 The headset comes in two models: the standard black edition or the limited edition white pair. Both have customizable RGB LEDs which offer you a palette of over 16 million colors. The headset is equipped with three customizable buttons, as well. You can connect the headset to three different devices so you will never have to interrupt the gameplay to answer the phone. You can do this by connecting the device to your phone and setting up call answering to one of the buttons. Communicating with your teammates will be particularly clear not only because incoming sound quality will be high-quality, but you will also be heard very well thanks to its built-in microphone. This model has been specially designed for long gaming sessions because the material that covers it allows air to circulate and it fits on any ear. 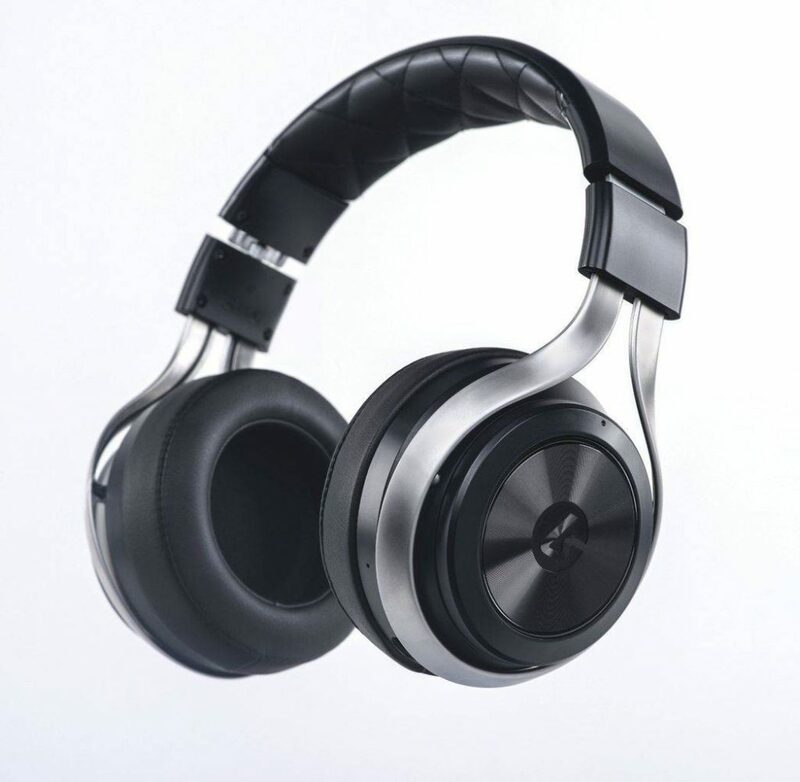 This headset runs on a 2.4 GHz lag free technology with 50mm Neodymium magnets that achieve perfect sound playback for a great user experience. This device has a 12-meter range, a distance that can be extended by 2 meters with an ultra compact wireless USB adapter with a long lasting battery. On a single charge, you can enjoy up to seven days of continuous operation, so you can see how it is specifically designed for long LAN session friends or for long competitions. Communicating with teammates will be particularly clear thanks the microphone placed on the left cup that can be placed in an optimal position for the user. The headset comes with a LED that lights up when the microphone is off. The device comes equipped with buttons for setting the speaker and microphone volume without an external software for configuration or display messages during gameplay. You can customize the color of the LEDs choosing from a palette of over 16 million colors to be similar to the design and the colors of your system. The headset is compatible with PC, Mac and PS4. This is long0awaited model because it represents an improvement of its predecessor, the Model Siberia 800. It was created to fulfill the slogan “World’s Best Wireless Gaming Headset” and received positive feedback from many buyers. This model comes with advanced features such as a lag-free wireless connection, a transmitter with an OLED display, on-ear controls, a microphone and Bluetooth connectivity. The lag between the gameplay and the sound is removed thanks to the continuous frequency-hopping technology and the 40mm Neodymium magnets. The Bluetooth feature lets user chat with teammates or friends through its mobile devices. Gamers can also make calls and play music without taking off the headset. You also do not have to interrupt the gameplay anymore to check the headset settings because the transmission box of this device comes equipped with an OLED screen that will show in real time all the specs you need. Its battery last 20 hours and the device comes equipped with two lithium-ion batteries.The spare battery charges inside the transmission box, so there will be never be a moment when the battery is low. It is very comfortable because of the memory foam material that perfectly fit the user’s ear and allows air to circulate. 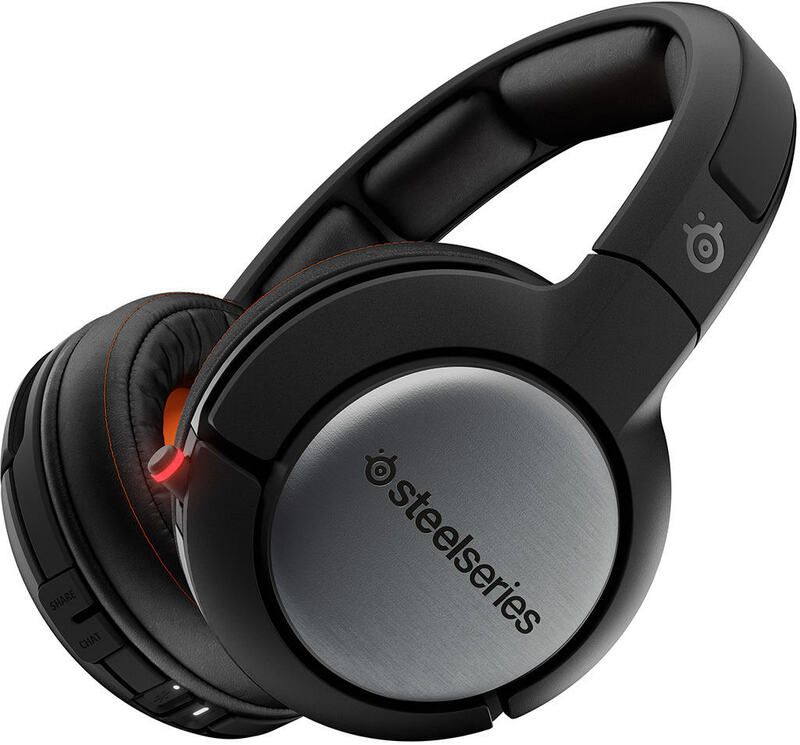 This is a modern device that can be ordered from the official SteelSeries website for $350. Choosing a gaming headset can be a huge challenge because there are many products on the market that may promise a lot but after using them, you realize the performance is not up to snuff. 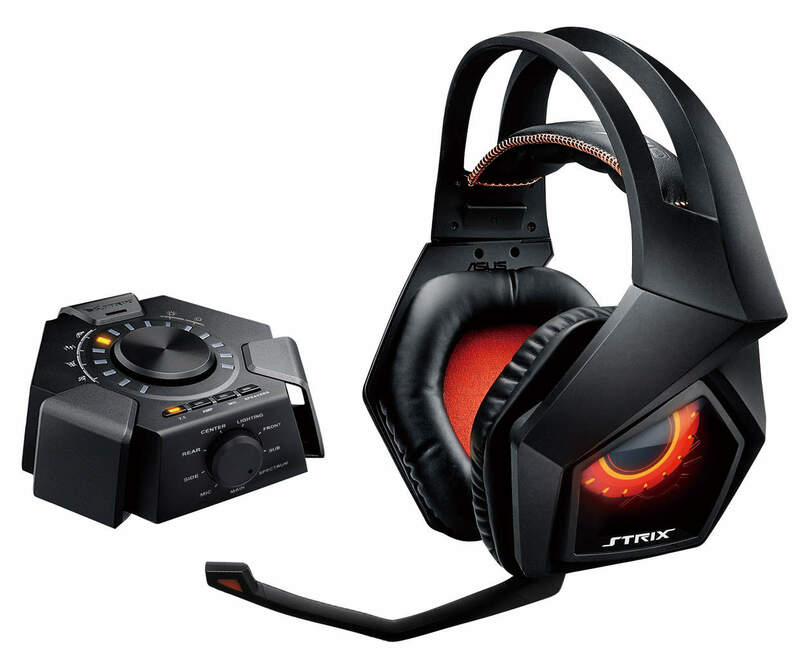 In a creative and inspired move, the well-known audio card producer for computers introduced a high-performance headset to the market. The SoundBlaster H7 model, a part of the company’s lineup of audio solutions, is intended for PC gamers. This model combines comfort and durability with the best performance. 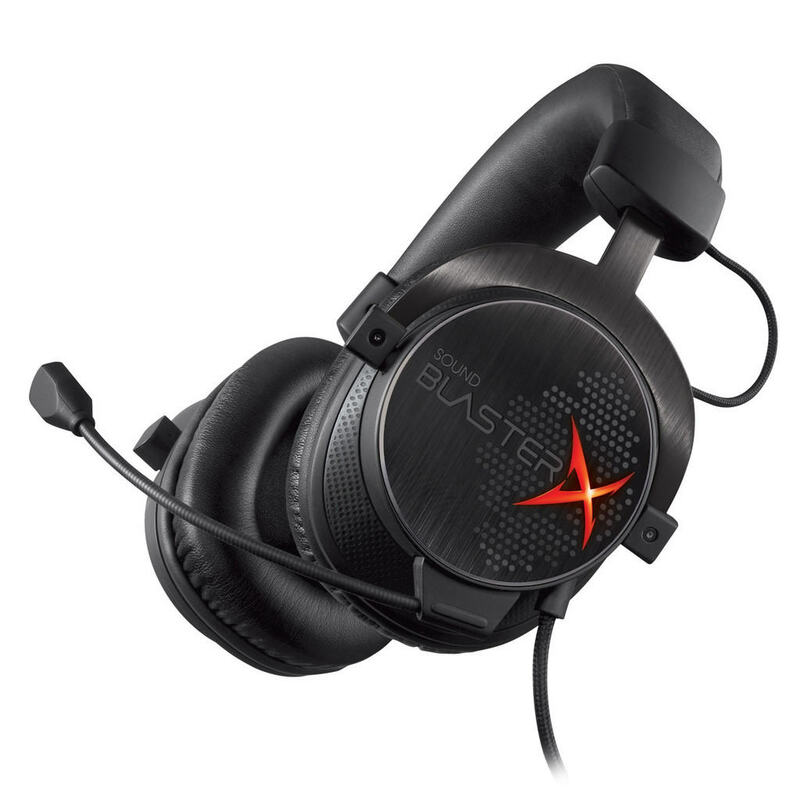 The Blaster X comes with two ports for controlling your sound: an analog one for mobile devices and a USB one for PC. When you connect the device via USB, a setup menu will be displayed to configure the sound according to your preferences. This menu has an extension that lets you customize the sound for every game installed on your system. This feature will save a lot of time because you will no longer have to redo the sound settings every time you start a game. The design is very attractive and comfortable. The finishing is made from a mixture of soft-touch plastics and the ear cups are made from memory foam sponge in order to mold on any ear. All of these are fixed on a steel and aluminum-resistant structure. Sound clarity is provided by full spectrum 50mm responsive drivers. This is one of the loudest headsets, rated at 118dB/mW. The microphone is fully detachable, so you can remove it when you do not need it so as to make your device more compact. Blue is a company recognized for the production of high-quality microphones, but in 2014 it began to introduce headsets to the market. 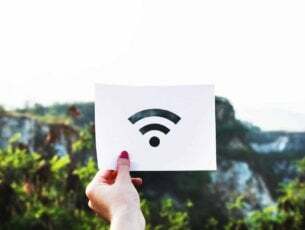 Lola is the successor of the first model introduced on the market, the Mo-Fi. We probably expect this headset won’t live up to your expectations because it is the second product of this kind, but it is not true: Lola can actually compete with any top headset from the market. This headset comes with a slightly different design than other products on the market because it comes equipped with articulated arms and ear cups to set your headphone position according to your own preferences. The sound quality is assured by the 50mm fiber-reinforced dynamic drivers and thanks to the high-quality microphone, you will always experience excellent communication with friends or teammates. The headset comes in two models: a blue one and a white one with no price difference. This ASUS headset provides excellent sound quality thanks to the 10 neodymium magnets divided into two ear cups to provide full 7.1 surround sound. You do not need external software to configure the device because the headphones come equipped with a control station with which you can adjust the headset in real time to suit your preferences.The station comes with four presets with optimal configurations for four types of games: Gun Mode for FPS games, Foot Step Detection mode for FPS games, Racing Games mode and RPG mode. These presets will save a lot of your time because you will no longer have to configure your settings every time you start up a game. The design of this headset is very attractive and comfortable. On the outside of the ear cups, you have two owl eyes that are fully customizable from static to dynamic. On the inside, you have artificial leather pillows that prevent sweating. 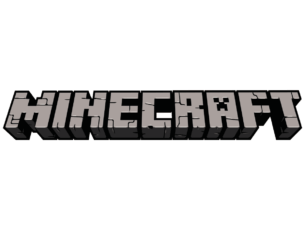 This is a professional product made for long gaming sessions. This headset gets out of the gaming headsets line through its unique design. The LucidSound developers used a sharp, elegant and minimalist design for this model, totally different from the design you have been used to until now. Its revolutionary design allows easy access to several functions for sound configuration: game volume, chat volume, and microphone volume. It is very easy to use those buttons because the volume is controlled by rotating a dial on the ear cup and the mute function is performed by pressing a button in the center of the dial. 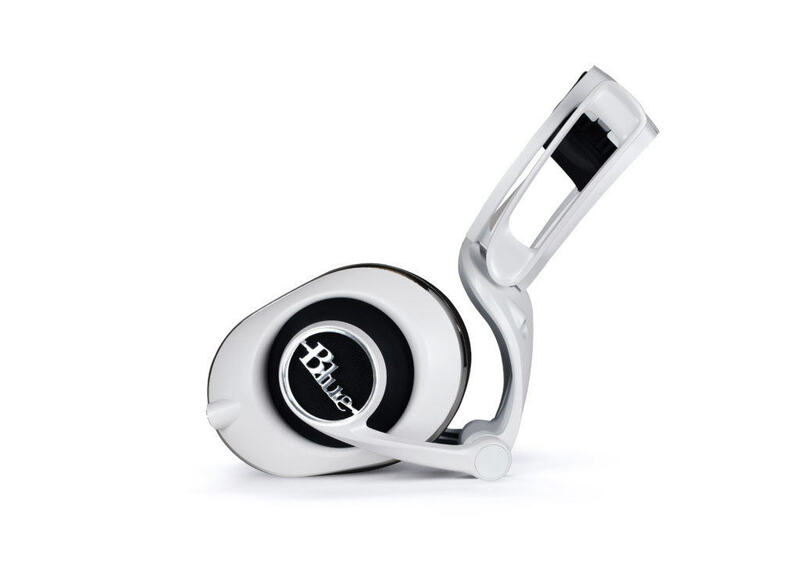 The headset can be used with your PC through the wireless function and all you need to do to connect the product to mobile devices is to unplug the microphone and connect the 3.5mm analog audio cable to your smartphone or tablet. 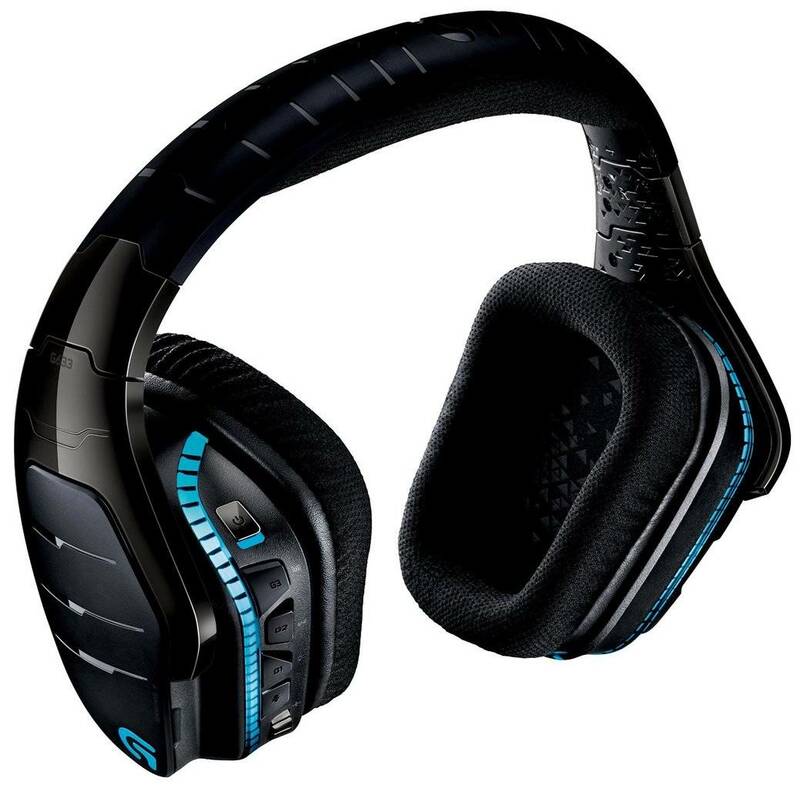 It is designed for long gaming sessions because the battery has a life range of 12 hours and the interior design of the ear cups is made from a material which allows the air to circulate and does not bother the user.